LCF is a global college, with a dedicated service for international students and international institutions. We believe that knowledge and scholarship are borderless. Our international projects and consultancy addresses fashion education and industries across the world. LCF aims to enhance skills for employability, design, product development and technology. Covering all areas of fashion, including footwear, textile design, innovation, entrepreneurship, management and brand leadership. We often work with an educational partner, a governmental body, trade organisation or brand. 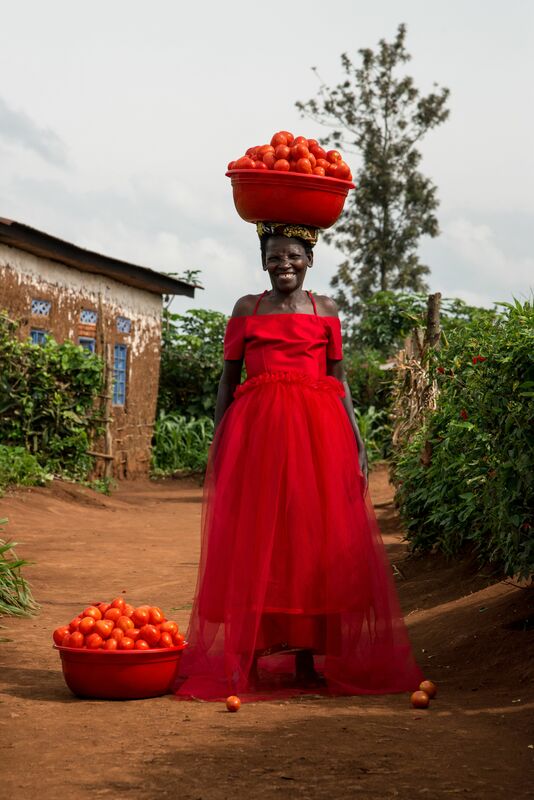 The work we do aims to continually develop new or existing fashion economies wherever there is a need. We offer international students a range of study abroad programmes and courses, each with different learning structures to accommodate a range of study needs and helping them to progress onto BA or MA courses. At LCF we are committed to our students, wherever you come from. a range of study abroad programmes and courses to international students. Our partnerships internationally, lead to sustainable ventures that support cultural, economic and social development globally. Current projects and partner organisations include Lebanese American University (LAU), Istanbul Moda Academy(IMA), United Nations High Commissioner for Refugees (UNHCR) (, IFS (International Fashion Showcase). development of institutional links for student and staff mobility. IFS is now a 2-year programme for a selection of international emerging designers with an emphasis on skills, building on London’s strength for nurturing talent and innovation. 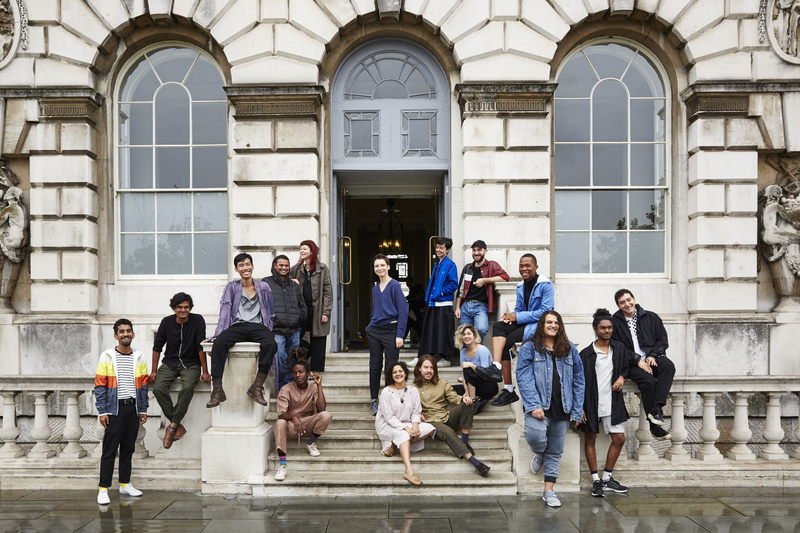 Year one will be a focus on business development and creative collaboration and then a biennale exhibition of creative outcomes at Somerset House during London Fashion Week. 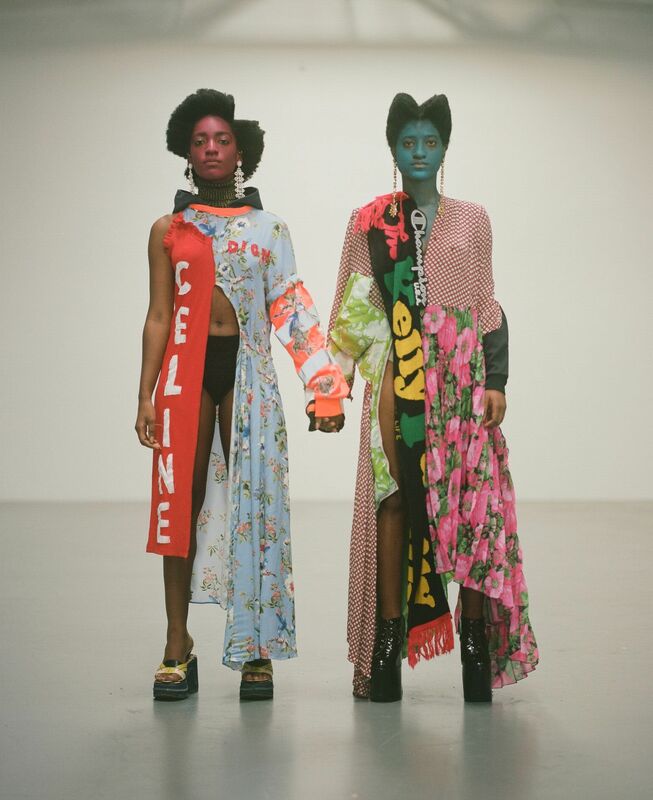 LCF is providing the the Fashion Business Development Programme for the IFS participants, which will comprise of a bespoke online programme and a week residency at LCF with workshops and masterclasses covering different areas of the fashion value chain. The event is organised with international embassies and cultural institutes to showcase their countries’ most exciting designers in an exhibition that reflects their nations’ contemporary culture. There is also an award for best exhibition, which is judged by a panel of cultural and commercial fashion experts in recognition of the participants' creativity and ingenuity.